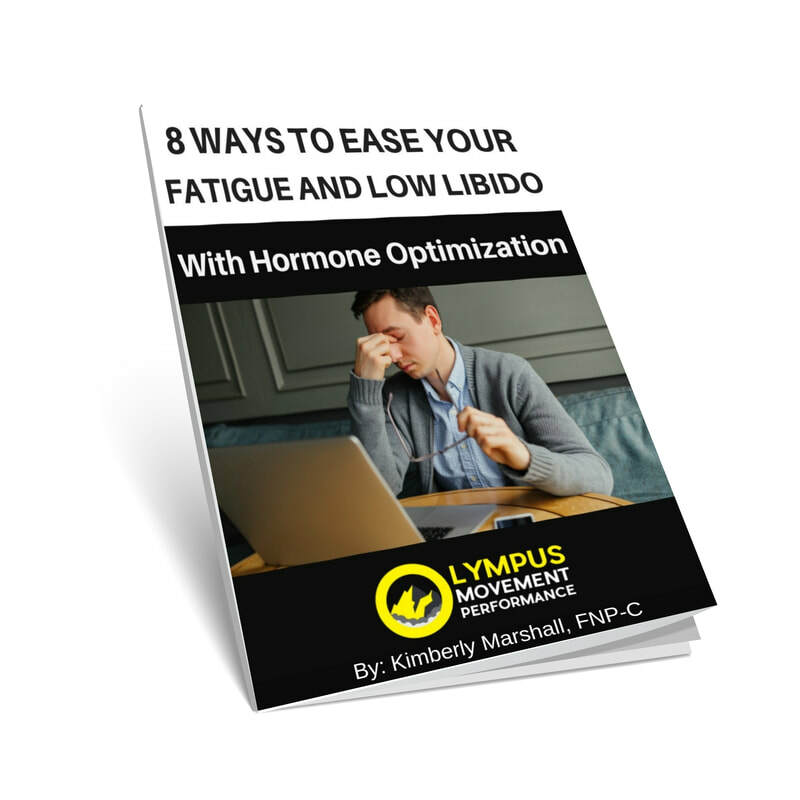 Did You Know You Could Ease Fatigue And Low Libido With Hormone Optimization? Wondering What Hormone Optimization Actually Is? If you're not quite ready to book an appointment yet, you might have some questions that you would like answered first. Click above to request to speak with our Wellness Specialist first. Are you unsure if Wellness Services are right for you? Or maybe you would like to try our services before making a decision? All you have to do is fill out the simple form above . If so, you’re not alone. In fact, everyday patients tell us about experiencing these same symptoms. We hear the same questions; What can I do to increase my energy? Why is it so difficult for me to build muscle mass? Mistake #1: Thinking they will go away on their own. If any of this has happened to you, we want to say “we are sorry”...but remind you that you’re not alone and there are treatments that may benefit you. If you feel like you’ve read a lot of free information on the internet, and really just want to talk to someone about your problem, then give our office a call and we can discuss our treatment plan with you. We save a limited number of spots each week for time for people who are not sure what to do about their symptoms of fatigue, low muscle mass, memory fog, and or low libido. That way, you can discuss your particular symptoms, and get your some of your questions answered first, before ever making a commitment to book an appointment. The one thing we can guarantee is that by doing nothing, your symptoms won’t get better. "I have been on BioTE for almost a year now. I am in my mid-fifties and was suffering from fatigue, insomnia, anxiety and mood swings, muscle and join pain, hot flashes, lack of mental focus, memory loss, night sweats, and weight gain. I could not seem to lose the weight no matter what I did. Bottom-line I was miserable and I had enough. My primary doctor told me that I was getting older and this is how I should expect to feel. I had a choice to suffer and be medically bullied into thinking I just had to live with my symptoms or I could start feeling better. My first round of BioTE, I could feel my symptom’s getting better by the end of the first week and by the second week I was sleeping through the night, no hot flashes or night sweats, and my anxiety was at a minimum. I started, do I dare say, feeling normal. I didn’t start losing weight until my 3 round of BioTE. (I am now losing weight). So yes, I feel great. I wish I could have started bio-identical hormone therapy years ago." "I have known Kimberly FNP-C for many years and always admired her professionalism and knowledge. She talked to me about BioTE bio-identical hormone replacement therapy and I was skeptical. After she provided me with further information and I did some research, I decided to give it a try. I was having horrible hot flashes, couldn’t sleep, my memory and thinking was horrible as well as severe fatigue. I am now on my 3rd pelleting and cannot imagine my life without BHRT. The impact on my quality of life was tremendous and her skill placing the pellets was incredible, almost no discomfort! I continue to read studies regarding the benefits of BHRT in prevention of cognitive decline and other things. I am very grateful she introduced me to BioTE BHRT!"